First 20 miles are FREE, after $2 a mile. 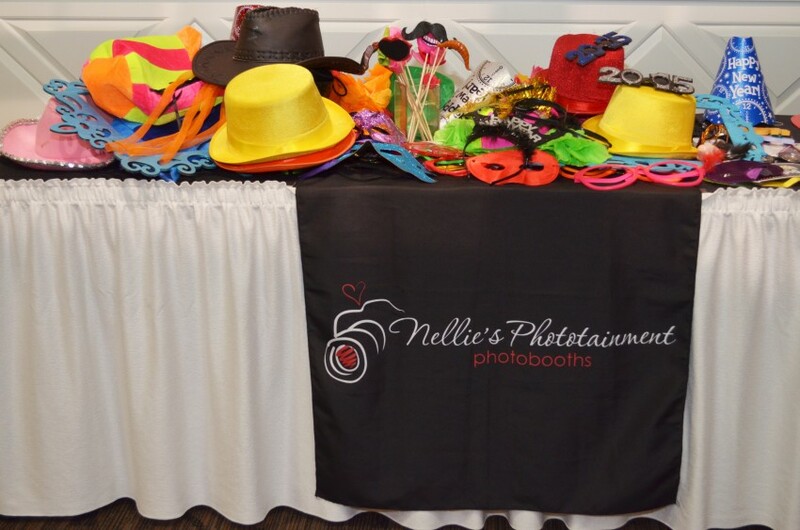 Nellie's Phototainment Photo Booths are great for weddings, conventions, birthday parties, bar and bat mitzvah's, sweet 16 parties, proms, grand, anniversary parties, holiday parties and more. 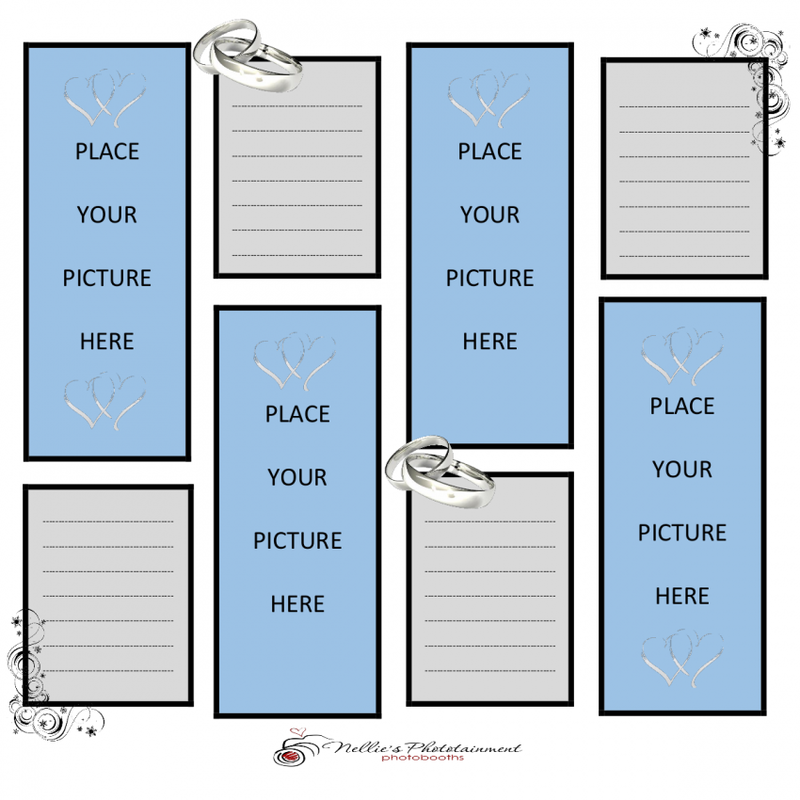 Make your wedding or event truly memorable by sending your guests home with a picture. 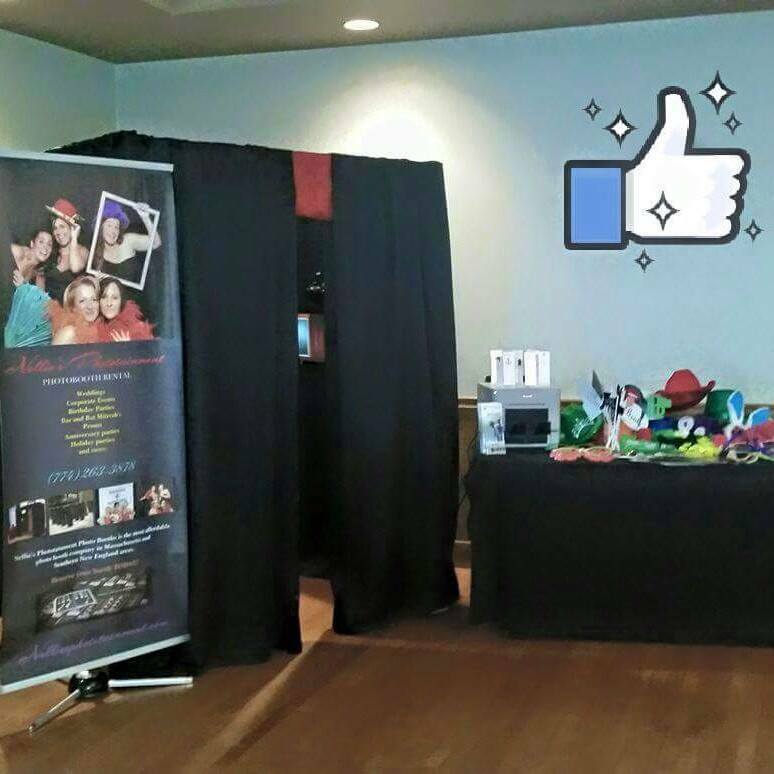 They'll get an instant printout of their photo booth session that they can take with them right away. For corporate customers, turn that printout into a powerful your brand by putting your name on it. Put on the photo strip and make your visitors remember where their fun photos came from. Donna was terrific. friendly and professional, she was proactive in trying to help out. Price Range: First 20 miles are FREE, after $2 a mile. Hello, my name is Nellie, and I REALLY LOVE MY JOB. How I started you might ask? Well I attended a coworkers wedding in 2010, where she had a photobooth. This was my first photobooth experience. I LOVED IT. I loved all the laughs. I loved all the props and the photostrip to take home, all I can say is WOW. I then started looking right away, how do I get one of these!!! I want to LAUGH and ENJOY my job, every single day!!!! And this is what I found :) and I now what to share my laughs and smiles with you and your guests.